We are committed to providing our employees with a positive work environment where they have the opportunity and resources to grow professionally, achieve success, fulfill their potential, and truly make a difference. As part of this commitment, all employees are invited to complete an Annual Satisfaction Survey and their feedback is used to identify opportunities for improvement and growth.The survey measures important organizational dynamics such as career growth, compensation, benefits, values, customer service, and diversity. 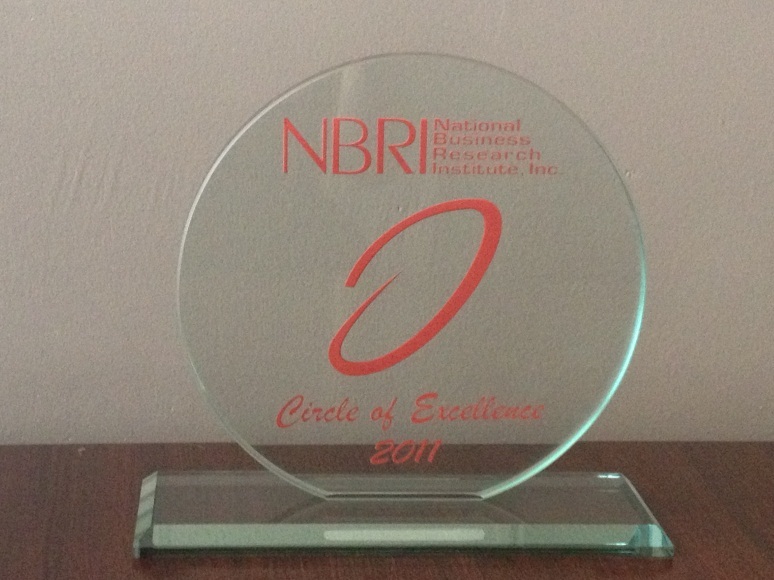 We partner with NBRI ( National Business Research Institute) to conduct the survey in order to ensure anonymity and confidentiality for each participant as well as provide analysis and bench marking against our competitors. 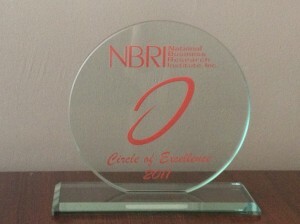 Based on the Venterra’s measure of performance in 2011, Venterra was presented the prestigious “Circle of Excellence” award. This is a true testament to the open and positive working environment we work hard to create and that you will be a part of if you choose to make your career with Venterra.